An unfavourable opinion from the Australian Taxation Office sets out the tax deductibility of expenditure incurred in acquiring, developing, maintaining or modifying a commercial website for use in carrying on a business. 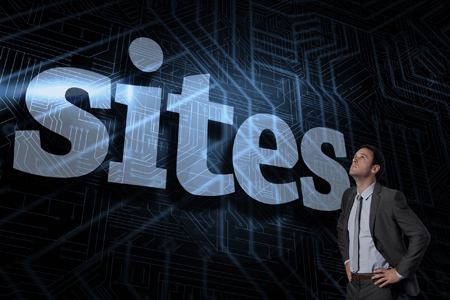 Broadly, the ruling explains that acquiring or developing a commercial website for a new or existing business is considered to be a capital expense, and is therefore not deductible. “Developing” could include internal labour costs. On the other hand, maintaining a website, including annual licence fees, remedying software faults, is generally a revenue expense, so may be deductible. If you have a website and have incurred cost to enhance it, you need to carefully analyse all elements. If there is new functionality or modification, even if piecemeal or incremental, this is likely to be capital. Creating a presence on social media is deductible where the cost is trivial. Unfortunately, this opinion creates many shades of grey to the characteristics of website costs beyond the knowledge of most small business people.